Bright Side of News discovered that the US version of HTC's One X flagship smartphone will not feature NVIDIA's quad-core Tegra 3 processor but Qualcomm's dual-core MSM8960 1.5GHz processor because the latter chip offers integrated LTE baseband. After a long weekend post-MWC we came to confirm that the US version of the HTC flagship phone, the One X, will not feature NVIDIA's Tegra 3 processor. The reasoning for this is because the Tegra 3 chipset does not have an integrated LTE baseband like the dual-core Qualcomm MSM8960 does. And since this will be an 4G LTE device on AT&T's network, there is a need to have good battery performance on LTE. 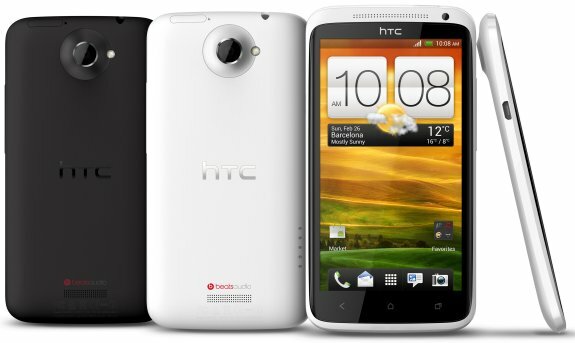 The global GSM version of the device will be the Tegra 3 version that everyone has seen shown at MWC.